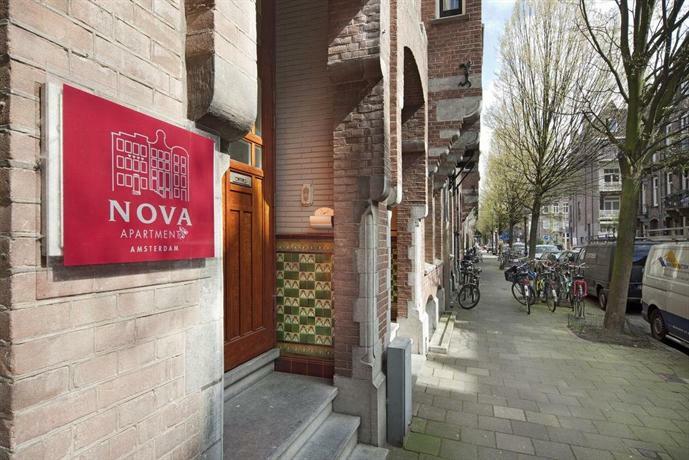 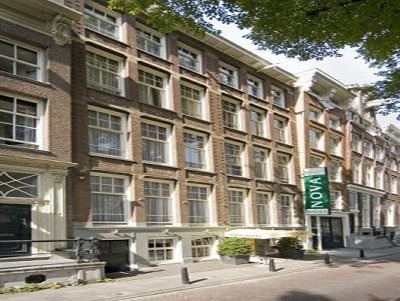 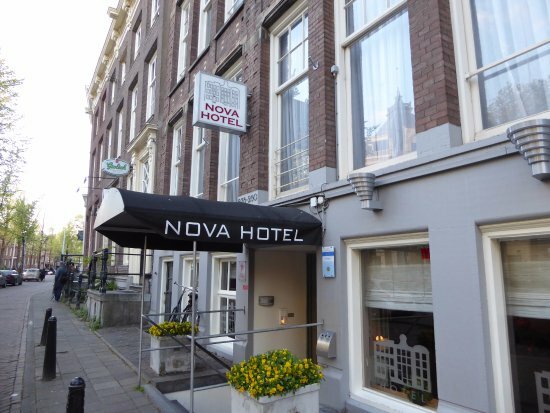 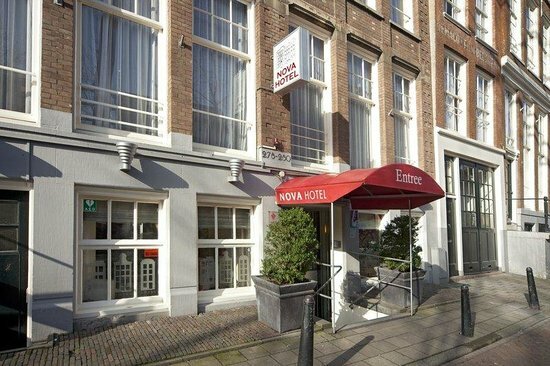 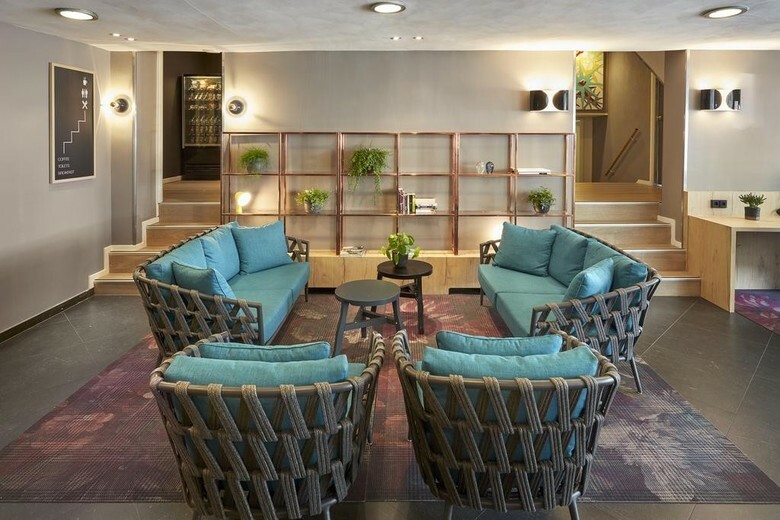 The Nova Hotel is a modern 3-star hotel, located in 5 beautiful historic buildings in the heart of Amsterdam. 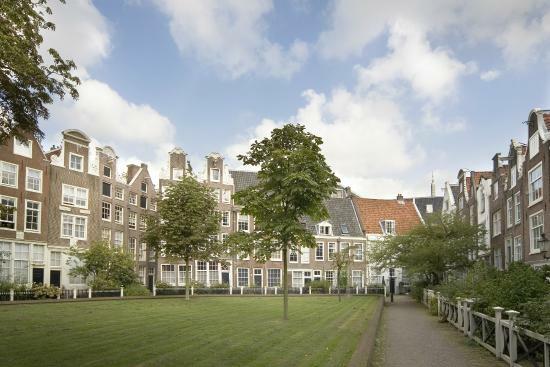 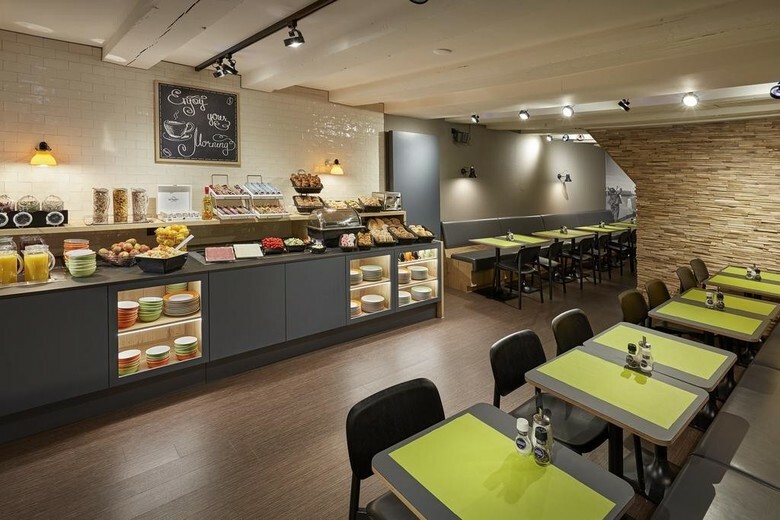 Find yourself directly behind the Royal Palace and Dam square with free Wi-Fi. 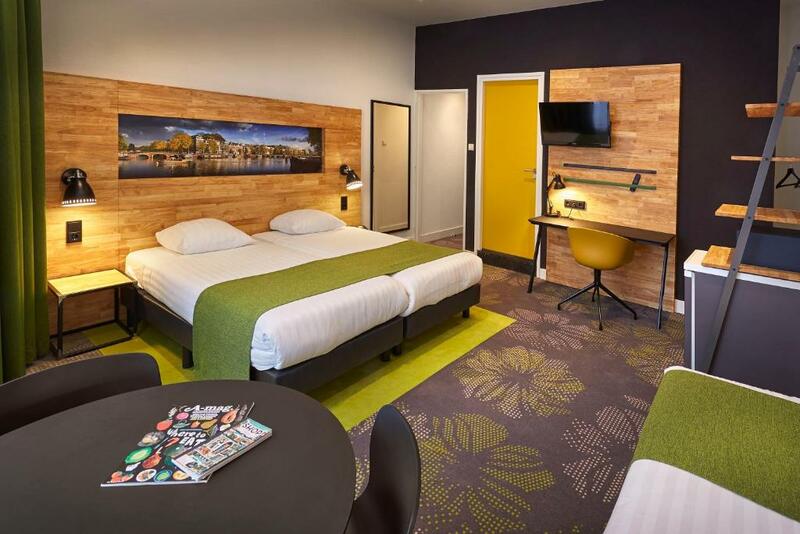 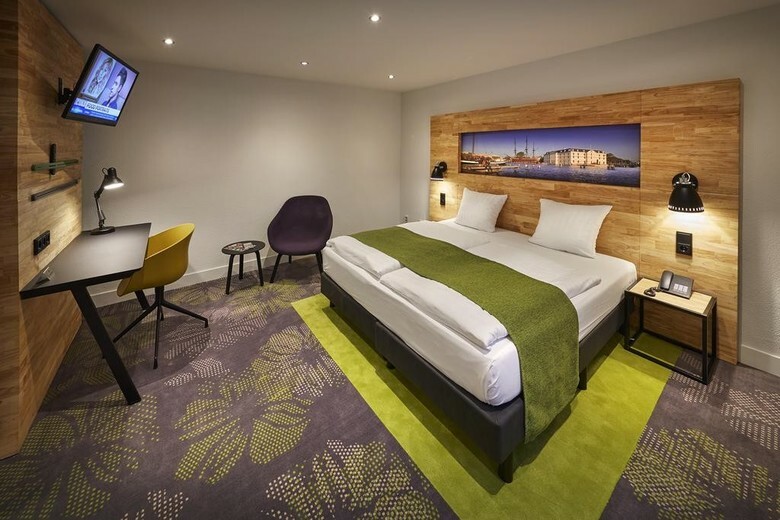 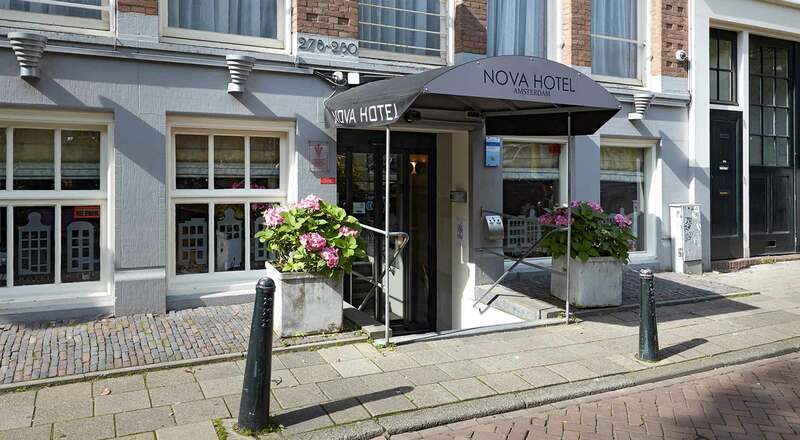 The Nova Hotel has modern rooms which are colourfully decorated. 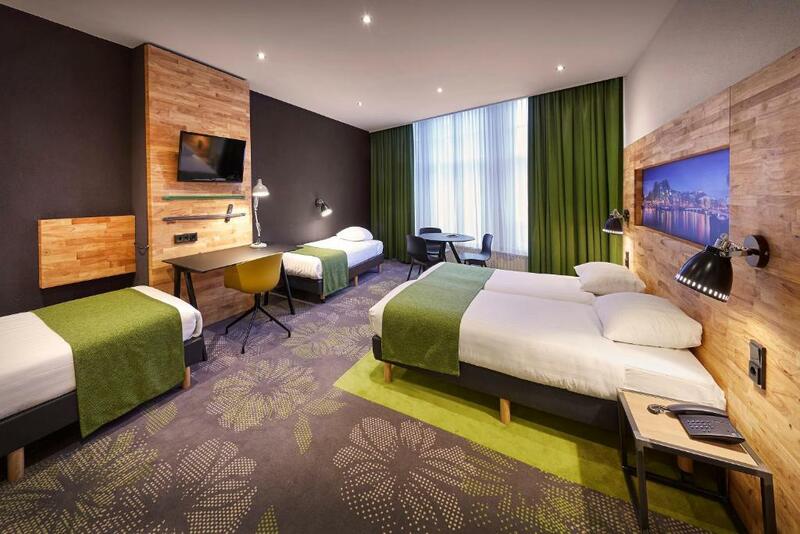 Many rooms have 3 or 4 beds and are ideal for small groups and families. 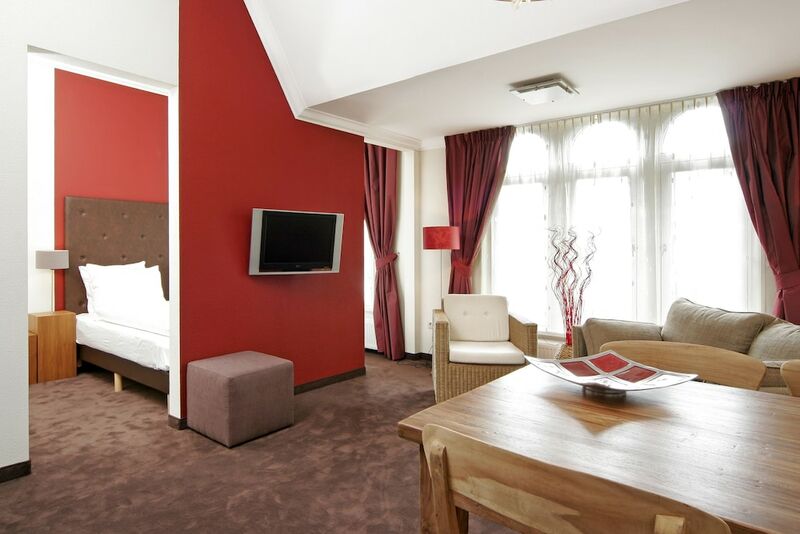 The rooms have a modern private bathroom and a refrigerator. 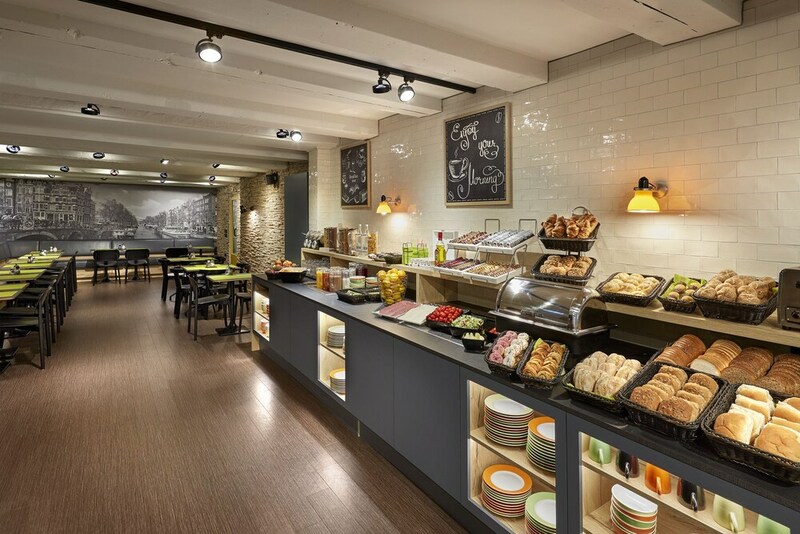 Guests can start day with an extensive buffet breakfast with various tasty choices and fresh and healthy products. 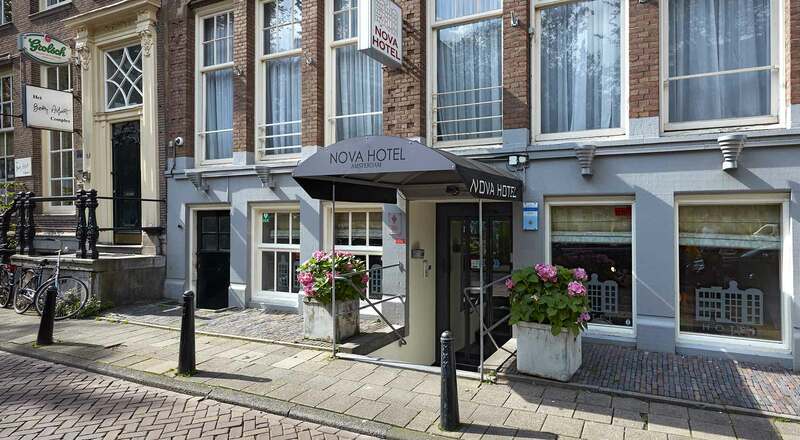 As the hotel is situated right in the centre, it is surrounded by a wide range of caf?s and restaurants. 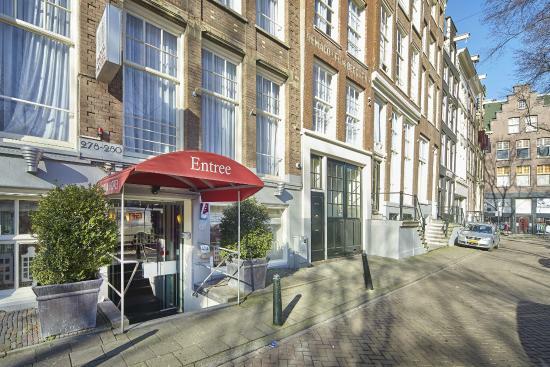 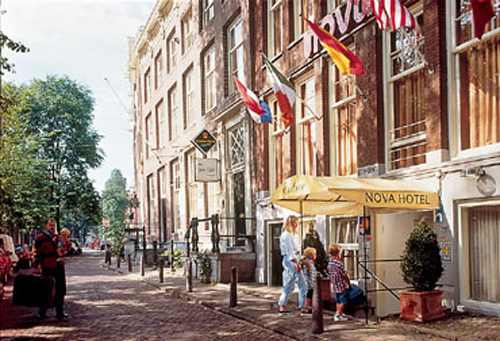 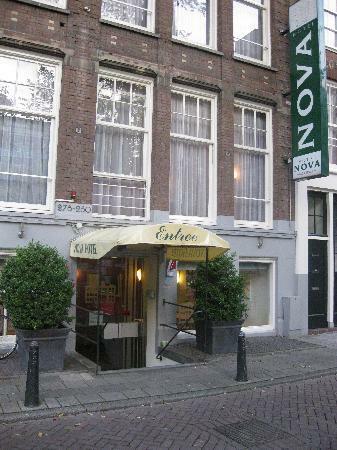 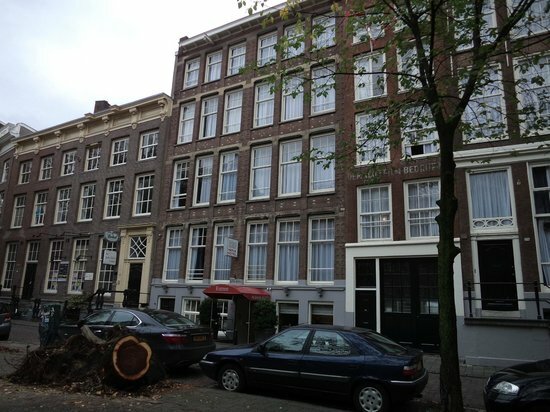 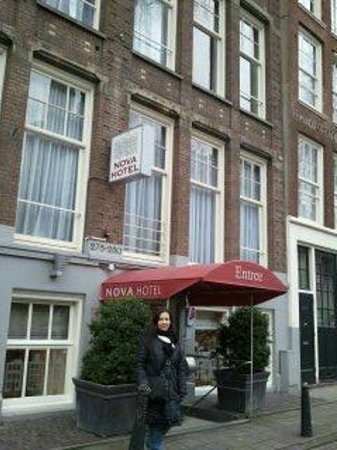 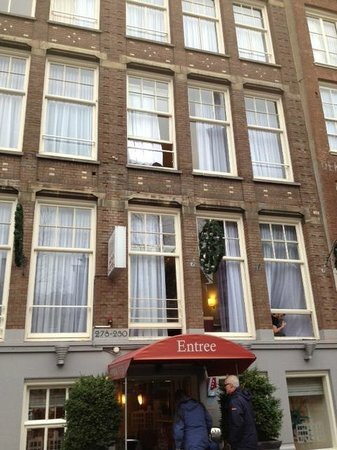 From Nova hotel, the famous shopping street of Kalverstraat is one block away. 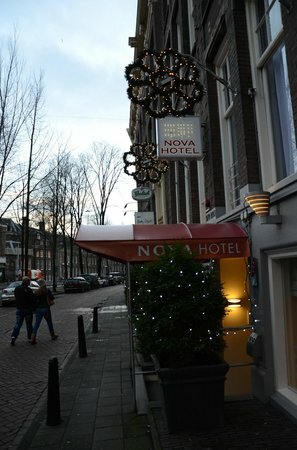 The colourful flower markets are nearby. 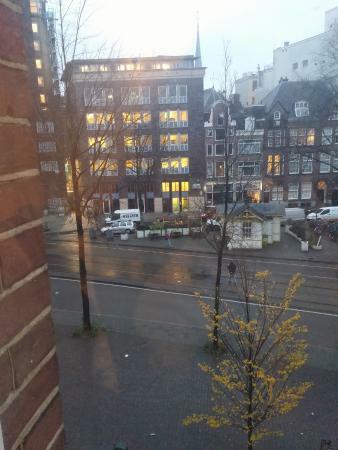 It will take only 5 minutes to go to Central Station by tram. 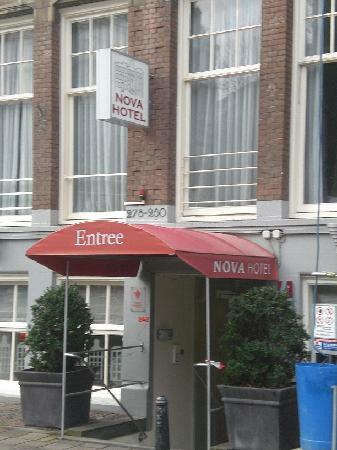 The average price of the hotel name is so many EUR 95.00 per person per night.